The MSE-400 is equipped with the latest PC components and our proprietary RiVision software This combination allows for customizable inspections including video and picture recordings. Thereby emerging data are saved on internal storage and can easily be exported via USB transfer. The unit features ergonomically designed controls to operate connected components. The software is intuitively operated by touchscreen – optionally external input devices can be used as well. 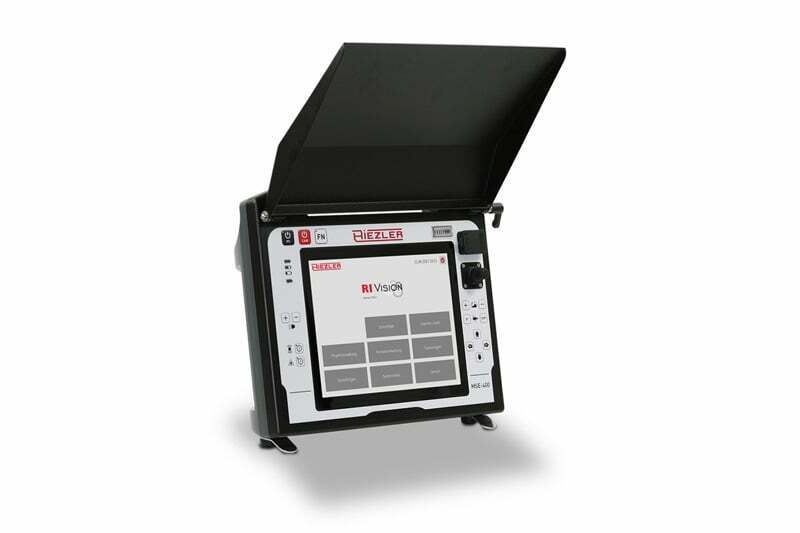 The MSE-400 is fully daylight suitable, high-resolution TFT displays are built-in. The MSE-400 also provides a 10 inch display and a powerful Li-Ion battery. This makes it perfect for mobile use with all our cameras, reels and manual cable drums. 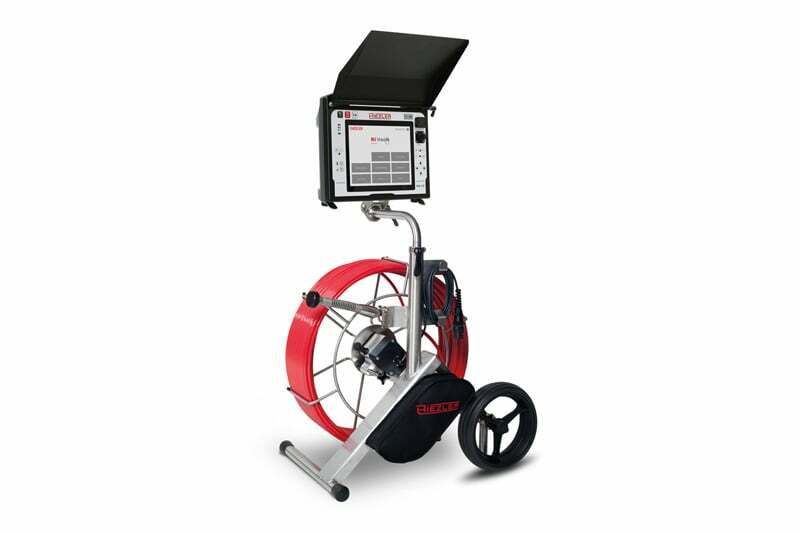 Contact us to find out more about the MSE-400 or any of our other push rod cameras or click to view our pipe inspection camera range. Our professional control unit MSE-400 – Your central control and documentation unit for all our Pushcamera systems. The specially-designed, innovative software RiVision allows the creation of documentaries at the customers side and is monitoring important informations of our inspection systems.